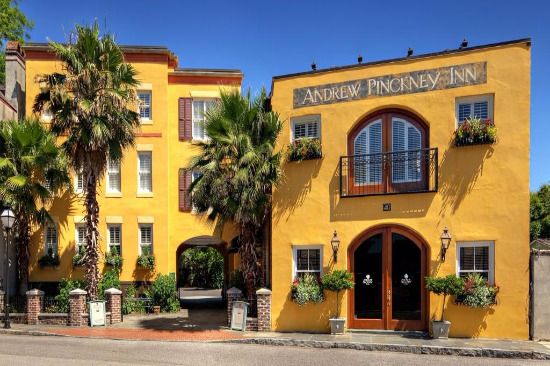 Find where to stay in Charleston SC. Compare the Best Deals, and get information, photos and trusted reviews. Where to stay in Charleston SC? When planning your Charleston getaway, you will find a large selection of lodging options to fit any budget. 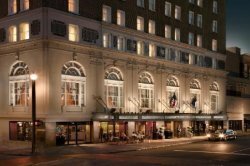 Charleston has luxury hotels and historic inns with an average price of $400 a night, and for the budget conscious traveler, you will find less expensive full-service hotels on Meeting Street averaging around $150 a night. For the traveler looking for a more intimate setting, you may want to consider a bed and breakfast. 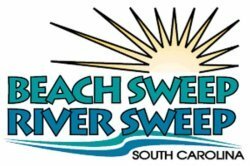 No matter what you choose, you will surely find superior accommodations with attentive staff and lots of southern charm. 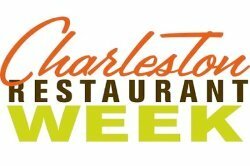 If you are visiting Charleston on a budget, consider arriving during the week when rates are cheaper. You may also consider staying in the outer areas including West Ashley, Mount Pleasant or North Charleston where prices are lower. 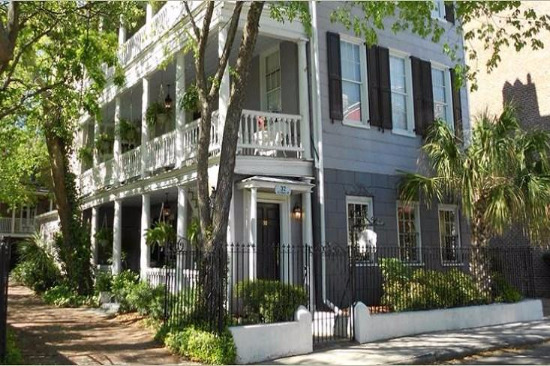 Charleston Bed and Breakfasts offer a personal and intimate experience that you will not get at a hotel. Wake up each morning to a home cooked breakfast and enjoy refreshments and baked goods in the afternoon. Mingle with your hosts and other guests to share stories of your daily adventures. Stay in historic buildings that have been turned into charming inns and unique boutique hotels. These inns are within walking distance of restaurants and shopping and offer accommodations with four-poster beds, antique furnishings, oasis-like courtyards and wood-burning fireplaces. These luxury hotels offer first class service, elegant and comfortable accommodations, and the finest Southern hospitality. Enjoy lavish guestrooms with luxurious bedding and expertly trained staff that will cater to your every need. 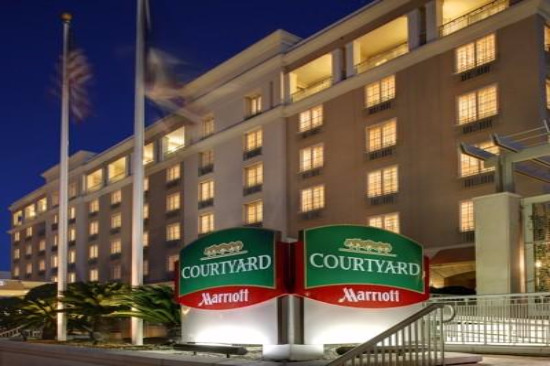 Full-Service Hotels are the most affordable and popular Charleston lodging establishments. Amenities normally include an on-site restaurant, room service, a swimming pool and free WiFi. These hotels are less expensive and are a great value for families. 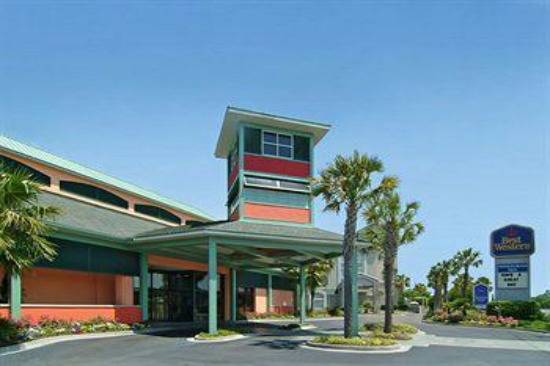 Discount hotels are a popular type of lodging for budget conscious travelers and most are located just a short drive from the historic downtown area. Minimal amenities are offered, but you will normally find wifi, continental breakfast, and a pool. Camping is quickly increasing in popularity and nearly 75 million American households are active campers. 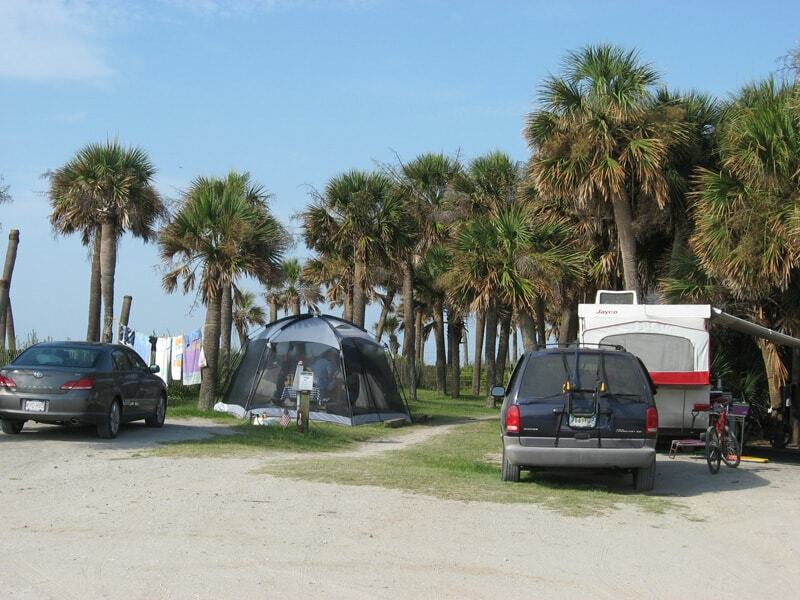 Charleston has several campgrounds to fit any budget and they offer lots of amenities including hiking trails, WiFi, cable tv, and swimming pools.